Protect Young Eyes with a Window Tinting Service | Innovative Solar Control Inc. 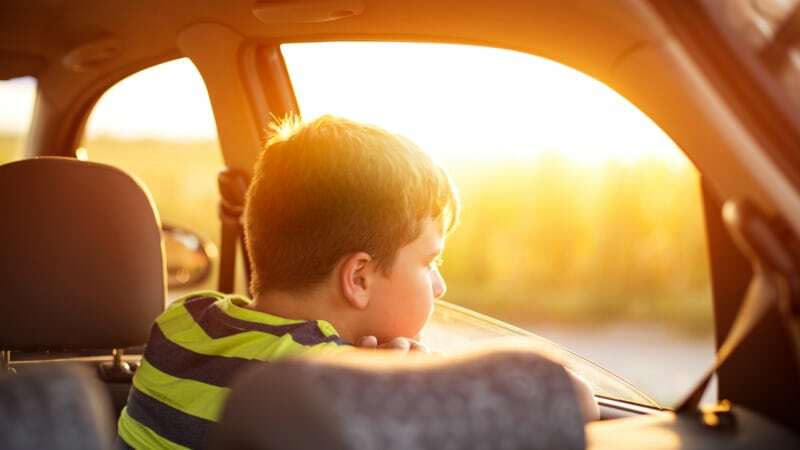 Protect Young Eyes with a Window Tinting Service | Innovative Solar Control Inc.
As a parent, you are likely concerned with protecting your child from all the dangers they could fall victim to. You watch their diet, their video game usage, dental health, vaccinations, and make sure they get adequate physical activity, all to keep them safe and assure a happy and healthy life. One thing you might not have thought about is their eye health, at least not much past getting an eye exam every few years. One of the biggest dangers to your child’s eye health is UV radiation. Not only is extended exposure a leading cause of skin cancer but it can also be damaging to young eyes, and yours, too! Young eyes are more susceptible as their ocular lenses cannot filter UV rays as effectively as an adult’s can, which can result in retina damage, blurry vision, and in some cases, cataracts. The solution is working with an experienced window tinting service to block out the harmful UV rays. This should be done on your vehicles and can also be done in your home. Even if you don’t do it throughout your home, at least consider the rooms your child spends most of their time in, such as their bedroom and playroom. This is important because kids naturally spend more time at the window than adults do, resulting in an increased risk for UV damage. Scott Newsome, owner of Innovative Solar Control Inc., will go over your options, which include both darker films and those that are virtually undetectable that won’t change the look of your home or vehicle. By not impacting visibility, you can still enjoy the view. If you would like to know more, give us a call at 336-778-1101. We have over 25 years of experience providing window tinting service and will be happy to discuss how we can protect your children from the dangers of UV rays. At Innovative Solar Control Inc., we can provide expert window tinting services for your vehicles, home, or commercial office in Winston-Salem, North Carolina. Contact us today to get started!